We don't typically find much at the San Francisco Gift Show that makes us stop in our tracks but when we saw products from Alchemy Goods, well, we stopped. 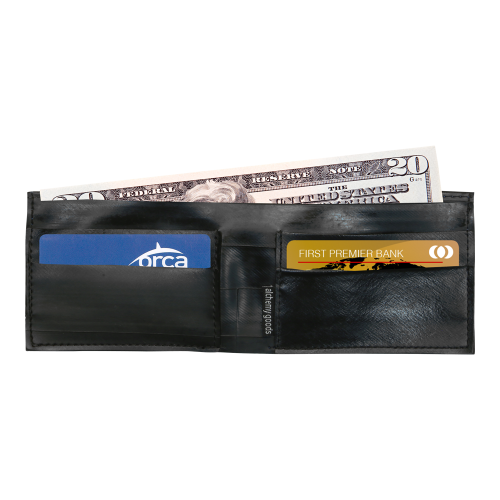 Made from recycled inner tubes right here in the USA by people who love their jobs... it doesn't get better than that! So to whoever it was that stole my bag...you were the inspiration for my imagination. Thank you.